Bought a home in 2017 in Barrington, RI. Sold a Single Family home in 2017 for approximately $200K in Warwick, RI. Bought a Single Family home in 2017 for approximately $275K in Quality Hill, Pawtucket, RI. Bought a Condo home in 2017 for approximately $150K in Smithfield, RI. Bought a Single Family home in 2017 for approximately $375K in Coventry, RI. Bought a Single Family home in 2017 for approximately $225K in North Providence, RI. 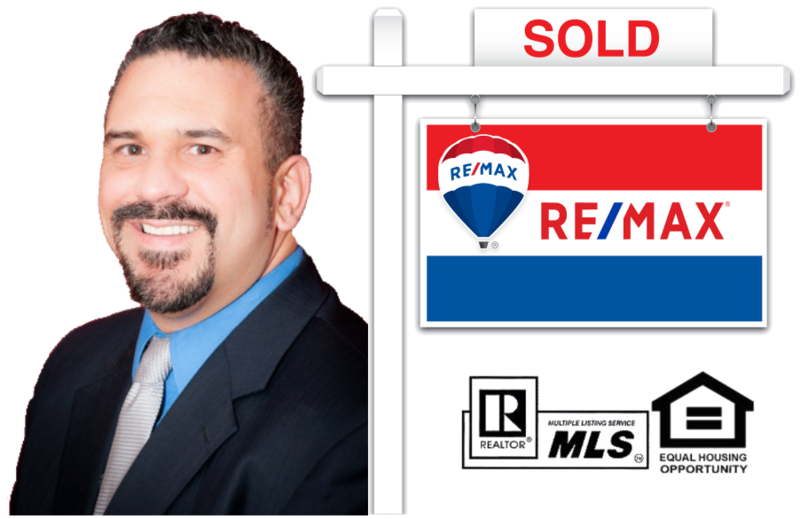 Bought and sold a home in 2017 in North Providence, RI. Bought a Single Family home in 2017 for approximately $350K in Cranston, RI. Bought a Condo home in 2017 for approximately $125K in North Providence, RI. Bought a Condo home in 2017 in Providence, RI.